The operations of any business come at an environmental cost; servers create CO2, offices create waste, and business requires travel. So for every $1,000 that a client spends with us, we donate at least $10 to an environmental nonprofit organization in order to offset these impacts. This also helps us to connect with the nonprofits that are working on better solutions to these problems. 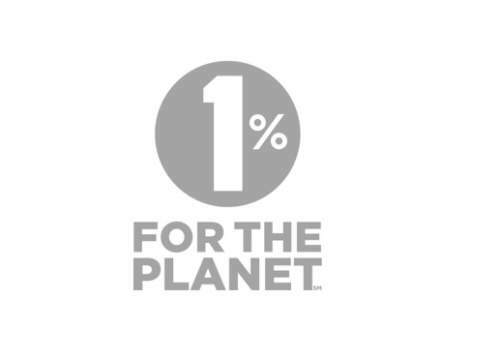 As a proud lifetime member of 1% for the Planet, we’ve carried this commitment since day one of West Arete’s existence. This self-imposed discipline has resulted in our company giving several tens of thousands of dollars to date. 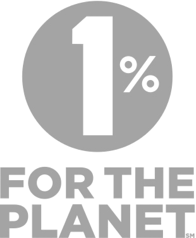 And the 1% for the Planet community helps to build a connection with the other amazing companies and individuals that are making the same commitment. 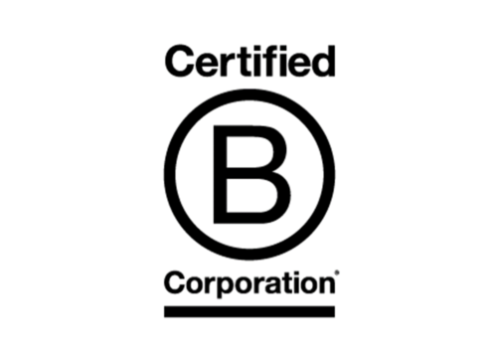 As a company that cares about making the world a better place (and not just talking about it), we welcome the accountability that comes from being a certified B Corporation. This stringent 3rd party test ensures that we are actively contributing to our community, our employees, and the environment. The B Corp Impact Assessment is a perfect roadmap for any business that is looking beyond mere shareholder return for the reasons behind their existence and continued growth. We’ve helped to encourage and support several other businesses on their journey to B Corp certification as well. Encouraging a culture of active travel to and from work is one of the cheapest, easiest, and most impactful things that a business can do for its employees’ well being and for the environment. Besides reducing costs and emissions associated with commutes, bicycling improves physical and mental health, it lowers health care costs, and it provides another activity for people to bond over. 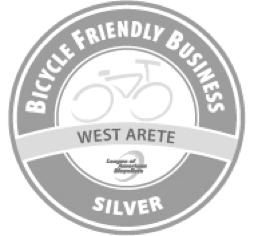 West Arete is a Silver-level Bike Friendly Business. Our offices are located downtown at the intersection of two major bike routes. We provide covered bike parking, and a separate locker room. We even pay our employees a small bonus each month if they’re able to walk or bike to work rather than drive. Multiple employees work with local organizations and government to find more ways to improve the walkability and bikeability of our region. For several years we ran regional programming groups — namely the State College Ruby Group, and “Hacky Hour” — a place for the local developer community to share knowledge and connect with each other. We hosted many speakers and talks, and many jobs, gigs, and partnerships were formed. New Leaf is a community-oriented coworking space that’s across the street from West Arete’s offices. It supports creatives, entrepreneurs, and professionals; in addition to providing a beautiful place to work downtown, it connects people in the community. 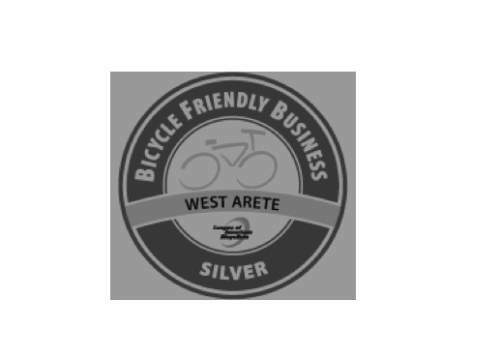 West Arete has provided sponsorship funding, membership, volunteer time, and board direction over the years. The Summer Founders Program gives $10k each, along with mentoring and space, to several startup teams, so that they can focus on their idea for an entire summer. The goal is to get to one of those breakthrough moments, both for your business and for your confidence. Several successful businesses have come through the program, including Project Vive, Phospholutions, and Gastrograph. West Arete provided the first 2 pilot years of organizing effort.